Two new Mortal Kombat: Shaolin Monks concept art images have been released. The first one is a sketch of Jade, Kitana and Mileena. 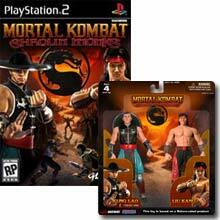 The second one is a concept render of Kung Lao that was done for the Mortal Kombat: Shaolin Monks TV Spot. Both images came from Midway Boards. The 8th DarkTemplarz video is here. "Maximum Damage" will offer you over 50 combos, mostly from the arcade versions of Ultimate Mortal Kombat 3 and Mortal Kombat 3 and Greatest Hits MKT for PSX. "Ten years after the game was released there is still more to have fun with..."
IGN: Liu Kang, Raiden, and Kung Lao : Exposed! IGN updated their Mortal Kombat: Shaolin Monks media section with a new exclusive video.  Thanks to our forum member Juggernaut for this update. EB Games have a great offer for all of you who wish to pre-order Mortal Kombat: Shaolin Monks. 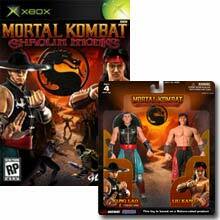 If you pre-order it, you will get a 2-pack edition of Kung Lao and Liu Kang action figures! Two days ago GameSpot released the 4th Official Mortal Kombat: Shaolin Monks Movie. Some game details are explained, including information on background, secrets and more. This video is only available for GameSpot Basic and GameSpot Complete Members. Click here to download it.